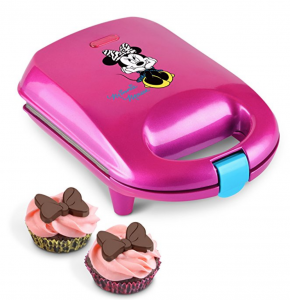 Head over to Amazon and grab this Disney Minnie Mouse Cupcake Maker for just $14.99! (Regularly $23.03) Such a fun way for your littles to bake! Keep in mind, Amazon pricing can change at any time! Don’t wait to purchase this deal or it might be gone when you come back!